Costache, Doru, Kariatlis, Philip & Baghos, Mario (eds. ), Alexandrian Legacy: A Critical Appraisal. Newcastle upon Tyne: Cambridge Scholars Publishing, 2015. 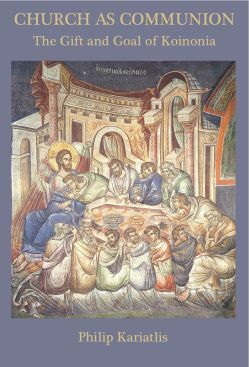 Costache, Doru and Kariatlis, Philip (eds. 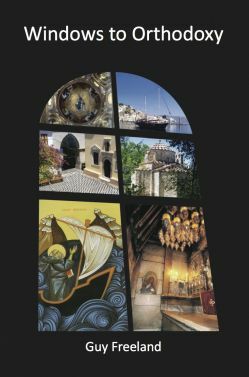 ), Cappadocian Legacy: A Critical Appraisal. 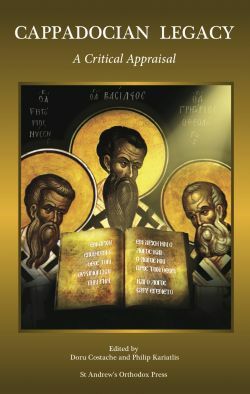 Sydney: St Andrew's Orthodox Press, 2013. Freeland, Guy. Windows to Orthodoxy. Sydney: St Andrew's Orthodox Press, 2013. Why do Orthodox Christians speak about 'heaven on earth'? 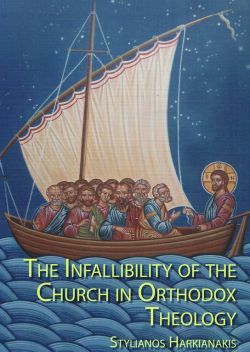 How does the Orthodox Church interpret the Bible? What is a Byzantine floor mosaic doing in Canberra? And why would a church contain a labyrinth?